Jeanette Cowley is the founding director of Go For Growth Limited specialising in helping businesses to maximise the performance of top teams, develop and retain the best talent and resolve complicated management challenges. Before founding Go For Growth, Jeanette was a member of the executive of a FTSE 100 business as Group HR Director responsible for around 90,000 staff worldwide. Her previous roles include Managing Director Learning and Performance at Marsh, and Head of HR UK and EMEA Operations at American Express. Jeanette has also held significant roles with Grand Metropolitan (now Diageo), Thorn EMI and started her career in local government. 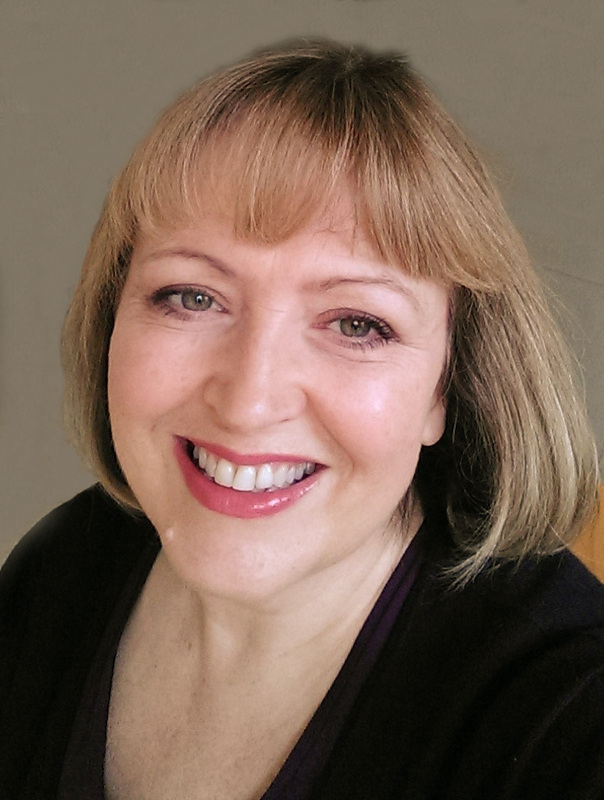 With over 25 years experience working in many countries, Jeanette draws on her expertise at executive and board level for FTSE 100 and Fortune 500 companies and client work with SMEs, charities, third sector organisations and start up businesses. Jeanette’s approach is both strategic and practical; she started her career focusing on negotiation and has significant expertise in major change and communication strategy, team alignment, mergers and acquisition issues, governance, leadership development, dispute resolution, talent and succession planning, executive team and transition coaching. Jeanette often acts as a sounding board and adviser to leaders and leads interactive discussions such as Building Trust, Resilience and Credibility; and Conflict Resolution. A selection of client work includes: Smiths, Harrods, BT, RBS, AVIS, ED&F Man, Compass, The Heritage Lottery Fund, The Markit Group, Guy’s and St Thomas’ Charity, Fortnum and Mason, KPMG, International Women of Excellence, JP Morgan, RWE, SHELL, BAE, Withers LLP, Consolidated PR, a number of other SMEs, start up and growing businesses and charities. 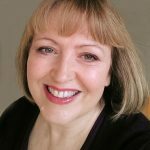 As a trained mediator, transition coach, registered tutor at Henley Business School; an expert in executive team alignment and avid singer-songwriter, Jeanette is dedicated to delivering on two questions – What do you want? What do you care about? Breathe Out: How do you want to spend the next 20 years? "I have used Jeanette as an executive coach for the past 12 months and the sessions to date have been very valuable in my role as a Global CIO. The sessions specifically on transition planning were extremely thought provoking and I found the whole process of talking through scenarios with Jeanette helped me to accelerate my change agenda, whilst rolling in and dealing with, some additional side issues along the way"